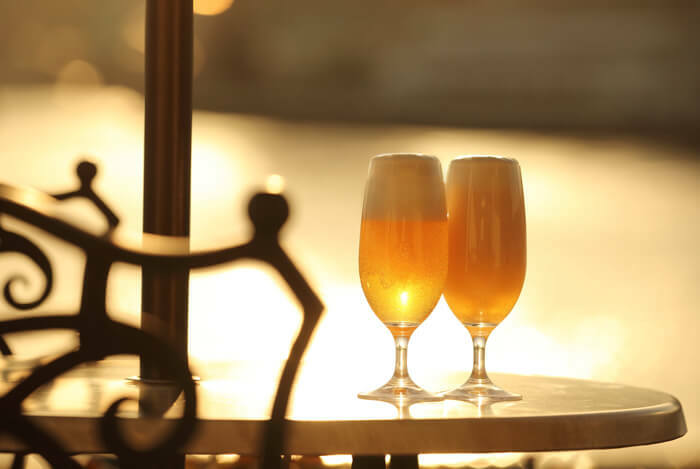 The cafe and restaurant Ocean Longue & Terrace will hold Oceans Beer Garden 2018 from May 14 to October 12. The event has several plans in place for customers, including a standard plan with a special buffet and dessert buffet for all to enjoy, as well as a girl’s-only “Girl’s Talk” plan. 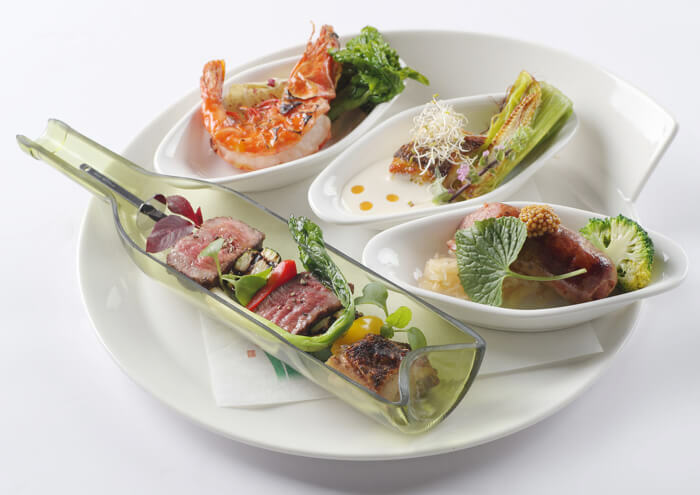 Expect to enjoy a set of gorgeous and intricate meals made by Yasuhiko Ogasawara, a chef who earned a Michelin Star in Paris. 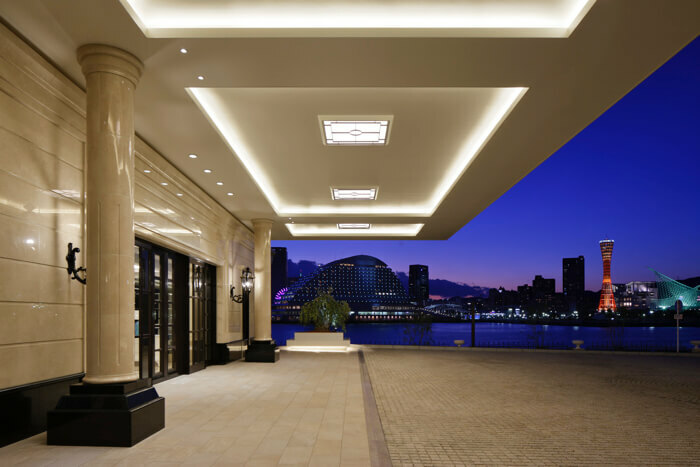 There’s also the opportunity to tuck into a dessert buffet specially made by the establishment’s sister site Le Pan Kobe Kitano alongside a free drinks menu with close to 75 beverages. 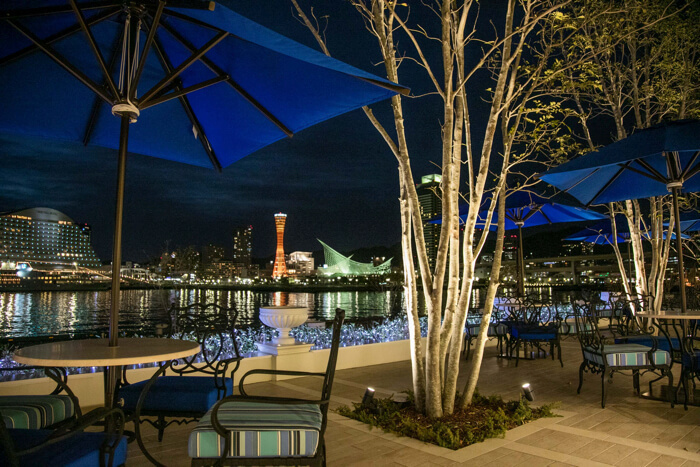 This can be enjoyed while gazing at the million dollar view of Kobe’s alluring nightscape. 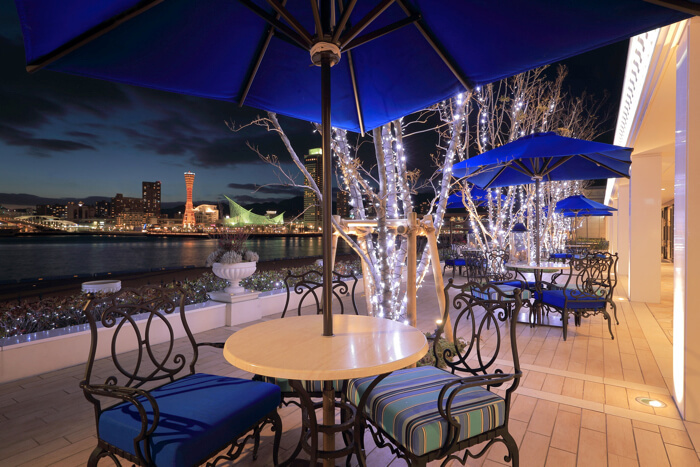 Experience fine dining at Ocean Lounge & Terrace in Kobe with an unrivalled view. Check out these websites too! *Both plans include a free drink from a choice of around 75 drinks. *Prices listed include consumption tax and 10% service charge.